Netflix Inc (NASDAQ:NFLX) has earnings due out Monday, October 16th, after the market closes based on data from our earnings date partner Wall Street Horizon. Seven calendar days before then would be 10-9-2017, so about two-weeks from today. Coming off of a nice win in THO, now it's time to look at the company's remarkable history of momentum into earnings events and how it compares to FAANG more broadly. There is a bullish momentum pattern in Netflix Inc (NASDAQ:NFLX) stock 7 calendar days before earnings, and we can capture that phenomenon explicitly by looking at returns in the option market. The logic behind the back-test is easy to understand -- in a bull market there can be a stock rise ahead of earnings on optimism, or upward momentum, that sets in the one-week before an earnings date. We can start with a stock return chart over the last year comparing Netflix (in red) to the rest of FAANG. 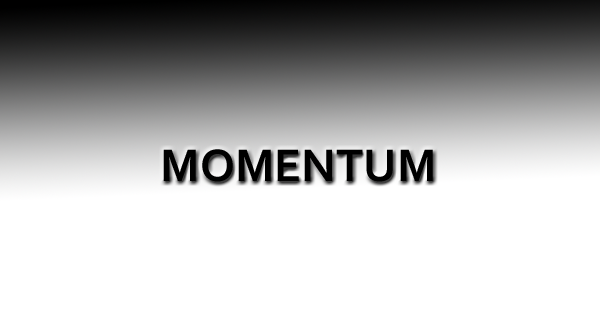 Netflix has more than doubled the rest of the high momentum crew. We will examine the outcome of getting long a weekly call option in Netflix Inc 7-days before earnings (using calendar days) and selling the call before the earnings announcement. We found this back-test by looking at pre=-earnings strategies in the Nasdaq 100. We focused on 3-year results, and sorted by wins. Don't worry, we will talk about those six companies with better scan results soon, but Netflix has a nice narrative around it that stands out. We see a 173% return, testing this over the last 12 earnings dates in Netflix Inc. That's a total of just 84 days (7-days for each earnings date, over 12 earnings dates). This has been the results of following the trend of bullish sentiment into earnings while avoiding the actual earnings result. We can also see that this strategy hasn't been a winner all the time, rather it has won 9 times and lost 3 times, for a 75% win-rate and again, that 173% return in less than six-full months of trading. ➡ The average percent return per trade was 26%. ➡ The average percent return per winning trade was 47.7%. ➡ The average percent return per losing trade was -39%. We're now looking at 105% returns, on 3 winning trades and 1 losing trades. It's worth noting again that we are only talking about one-week of trading for each earnings release, so this is 105% in just 4-weeks of total trading. ➡ The average percent return over the last year per trade was 26.1%. This is remarkably similar to the three-year result of a 26% average return. ➡ The average percent return per winning trade was 40%. ➡ The average percent return for the one losing trade was -15.7%. We can see that Netflix has a bit of streak to it right now with three consecutive pre-earnings one-week long call back-tests showing wins, with an average return of 40%.